The uproar over the ban of a list of words that has roiled the Centers for Disease Control and Prevention (CDC), and now the rest of the country, is understandable. The list, which a Health and Human Services official advised be omitted from the CDC’s budget documents, would make any scientist weep. Transparency advocates have raised legitimate concerns about censorship. The Human Rights Campaign views the omission of these words as a blow to fundamental American values of fairness and decency. Indeed, they are making their point by projecting the words on the walls of Trump’s DC hotel. But there is another way to view this decision: strategically brilliant. Here’s why: The audience for these censored documents is Congress, specifically the people who decide agency funding levels. And these words — to many GOP leaders — are like red flags waved before a bull. 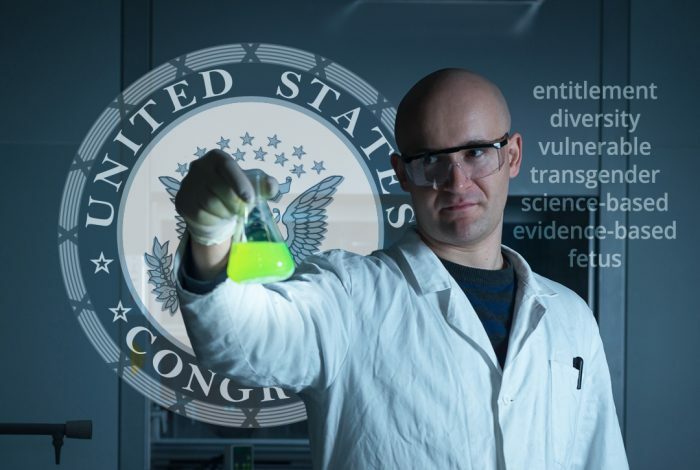 Take the terms “science-based” or “evidence-based.” They may seem straightforward to folks who like facts. But many powerful members have real problems with the notion of science or evidence. They use these words like cudgels to suppress science, not support it. 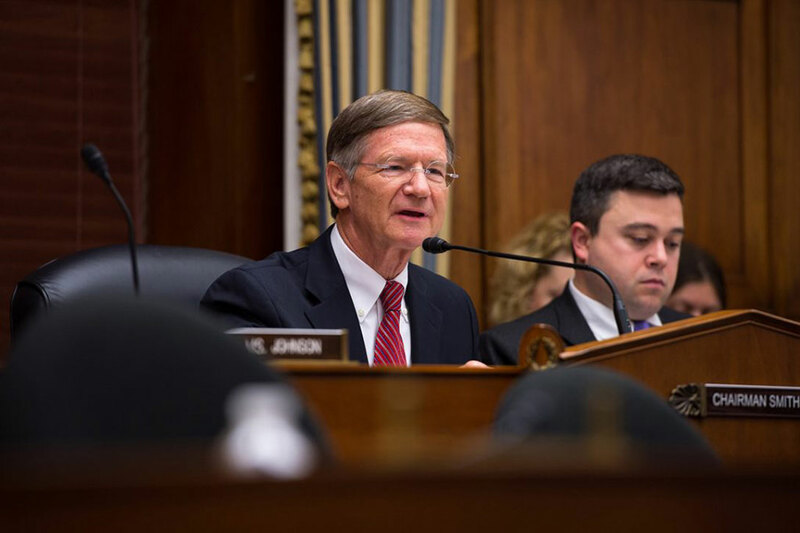 Rep. Lamar Smith (R-TX) chairs the House Science Committee. He insists climate change is a myth, and has used his panel to harass and berate scientists — nearly all the experts — who disagree with him. He subverts the very word, science, for his own ends. For like-minded Republicans, “transgender” conjures fears of burly men in women’s clothes bursting into women’s bathrooms. When the Obama administration advised school officials to permit transgender students to use the facilities for the gender they identified with, Rep. Mark Walker (R-NC), and 72 congressional colleagues raised the alarm, concerned that transgender students would change genders willy-nilly to sexually exploit others. “If a 17 year-old young man wants to go shower with the girls on the soccer team … he’s allowed to do that because of his will or his gender fluidity for the week,” Walker told the Daily Signal. And don’t get them started on entitlements like Medicaid, and other programs that the poorest Americans rely on. In recent remarks on the Senate floor, Sen. Orrin Hatch (R-UT) defended a budget-busting tax cut bill while blaming the deficit on programs that will likely help the poor. “I have a rough time wanting to spend billions and billions and trillions of dollars to help people who won’t help themselves, won’t lift a finger, and expect the federal government to do everything,” Hatch said. Vulnerable? Another loaded term to many in the House majority, including House Speaker Paul Ryan (R-WI). Ryan is a big fan of the philosopher Ayn Rand, who celebrated selfishness and had no time for the economically vulnerable. So if you want these folks to look kindly on your request for money, you’d be better off speaking their language. No matter how Orwellian that may be. Related front page panorama photo credit: Adapted by WhoWhatWhy from sign (Raed Mansour Flickr – CC BY 2.0).